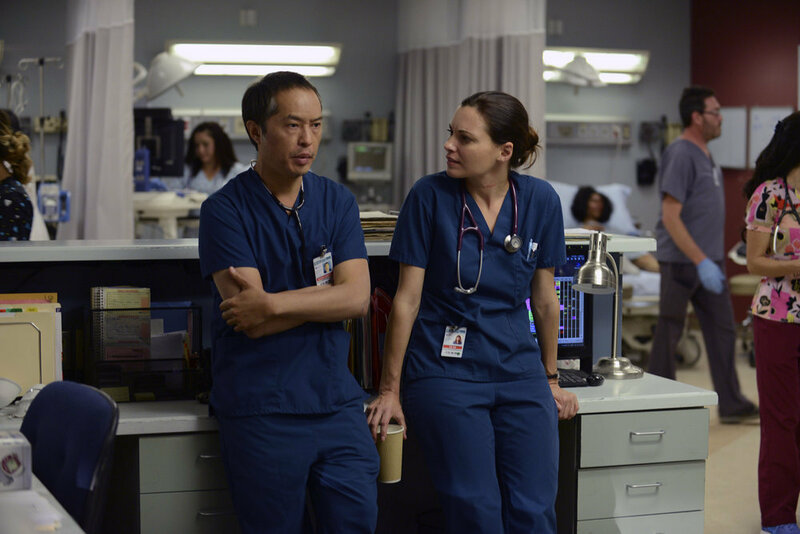 The doctors will still be on call at least for another season on NBCs The Night Shift. Doctors, nurses and the medical staff at San Antonio Memorial Hospital will be busier than ever next year as NBC has renewed its fast-paced medical drama The Night Shift for a fourth season. Last summer The Night Shift averaged a 1.4 rating, 5 share in adults 18-49 and 6.8 million viewers overall in “live plus seven day” averages. The cast includes Eoin Macken, Jill Flint, Brendan Fehr, Robert Bailey Jr., JR Lemon, Tanaya Beatty and Scott Wolf.